Ingress now is available with a different database format, Microsoft Access which will be utilized as the default database for Ingress Software in the near future. Since its initial release, Ingress has been designed to work with the MySQL database which is known to be powerful, reliable and widely used by many other systems. However, the downside of the MySQL Database is that the configuration requires advanced IT knowledge and expertise, which is scarce in SMEs without IT departments or personnel. Acknowledging this challenge, our R&D had been putting in efforts to link up Ingress software with Microsoft Office Access database. Basically, this method will run the FingerTec Ingress software installation file to install and create the Microsoft Access database by itself. This is a one-kick-to-go process which pose no challenge to anybody. 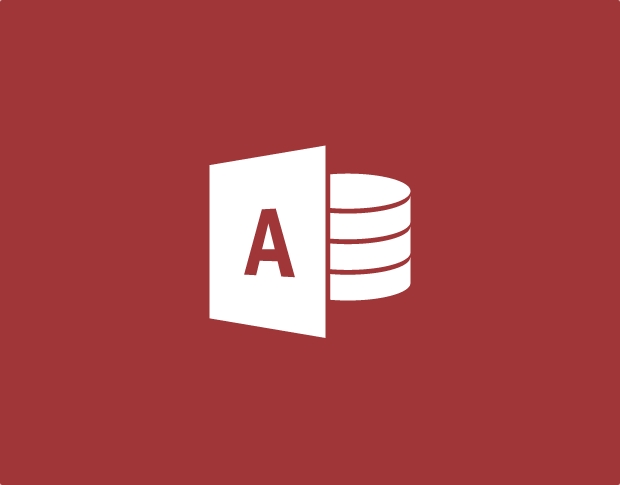 Without having to install any additional components, the Microsoft Access database can run by itself. The database file with the extension of .mdb is automatically generated in Windows OS. However for those with IT knowledge and expertise, it is highly recommended to install the Microsoft Access database along with the Microsoft Jet Database Engine which provides a graphical user interface to manipulate data or to produce your own reports. The Microsoft Access database easily integrates with other software in Windows OS. For example, it is possible to connect payroll solution to the database to obtain attendance information that is produced by Ingress software to assist with report preparation. The database can also be utilized along with the Microsoft .NET Framework development. This database can grow up to 2GB which is more than sufficient for most SME businesses. The backup and restoration of the database is provided as part of the Ingress software for easy housekeeping without having to install any other software and it can also support multiple-user logins from within the same network. Nonetheless, there are some areas that require precaution when running the Microsoft Access database. First, the database file cannot expand beyond 2GB. When the database reaches its max storage limit, data delay will appear in the software. Therefore, consistent housekeeping of database is crucial to avoid any interruption in the flow in of data. Secondly, there is only one MDB file which is used to save and store all data (tables, queries, forms, reports, macros and modules). Therefore, please make sure that it is secure from external interruptions. Expending the one-database-file size would slow down the performance of queries and reports. Finally, it is not advisable to use this database for multiple user logins via server-client concept. This corrupts the MDB file easily. Thus, it is preferable to instead utilize the database as a single installation into one(1) computer for single/one(1) person operation. However, different login authority can be assigned to different users such as the system administrators, operators or HR personnel for them to login with different usernames and passwords into Ingress to do their job. With the availability of the Microsoft Database, we hope that we have solved the quandary of Ingress deployment for most companies and the acceptance of Ingress will not be an issue anymore. If you want to get any details, you can export the data from data audit list or attendance sheet from our software into your preferred format then you may import to your third party software. How can i login? ?there is no default username and password. this is new installation and we need to build attendance databas..How can i make it? Please revert back should you need further assistance on above matter.